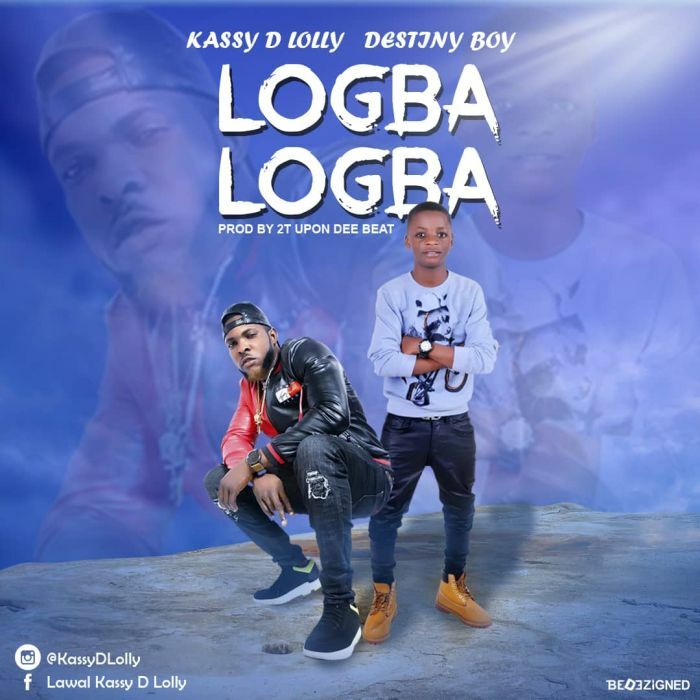 Logba logba is a brand new hit from #kassy featuring Destinyboy (small but mighty) produced by 2t Upondebeat. Kassy is a versatile and multitalented art, dishing out his first art from his library of good music. This promising, vibrant and talented art has promised to bring a turnaround in the Nigerian music industry.